Lions, and tigers and bears - oh my! While the Serengeti Plains in Tanzania may be short a few tigers and bears, it has lions and other big cats in abundance. This long stretch of grassland is hardly lonely with 1.6 million herbivores and thousands of predators looking to feed upon them. While there was a time in which hunters flocked to these plains by the thousands looking to shoot themselves a lion or an elephant for sport, conservation laws over these endangered creatures now protect their lives. Instead of human predators looking to kill, the Serengeti hosts human audiences looking to catch a glimpse of its big cats and other wildlife treasures. Synonymous with the African safari, the lion is the most sought after of all the big cats on the Serengeti. They are the king of beasts, after all. With no natural predators other than man, one would expect the lion to dominate Africa. Unfortunately, even the king of beasts must endure a hard and tasking life. As lions in the wild only roughly live to the age of 12 years old, they must make the most of their short life. 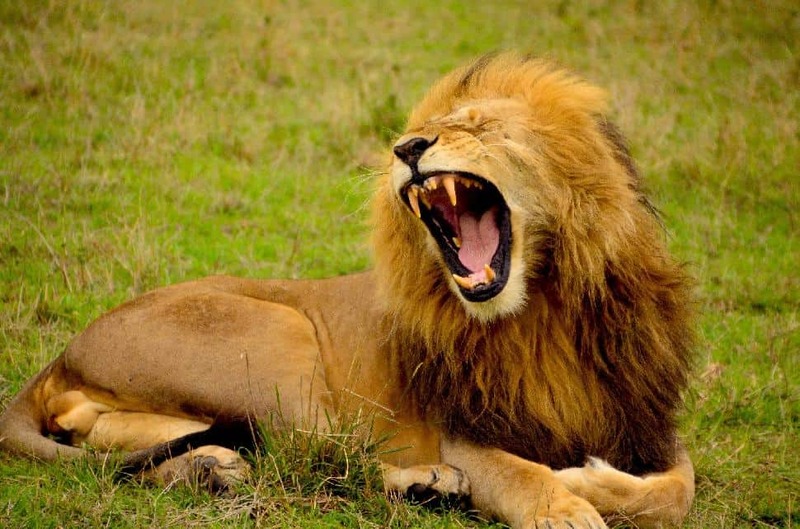 Lions rest up to 20 hours of each day to conserve their energy and relatively low stamina to hunt. As a good deal of a lions hunts will fail, every chance for prey is a dear one. Most lions hunt and live in packs (or a pride) with the females doing the majority of the work. One male lion surrounds himself with a number of females to breed before chasing off or being ousted by his own male children or other wandering male lions. Although the tan coats of lions provide decent camouflage, they are relatively easy animals to spot. Many tours will search out either herds of zebra, wildebeest or buffalo in hopes of finding a pride of lions ready to hunt. Otherwise, the most common spot to find lions is sleeping underneath some shady tree. To watch a pride of lions hunt is one of the biggest thrills in the world. While they may be strong creatures, it often takes as many as three lions biting and clawing at their prey in order to ultimately bring it down. Unlike the lazy lion, the leopard is not so easily found. Leopards do not often dwell on the ground; instead they prefer to spend the majority of their time among tree branches. The spots of this graceful creature allow it to blend in with the leaves to remain unseen by those that wish it harm. They even use their perch in the trees as a way to surprise prey below with a deadly pounce. Once a leopard has made its kill, it will drag the unfortunate animal up into the tree tops with superior strength in order to prevent scavengers like hyenas or particularly desperate lions from stealing it away. Alternatively, leopards are also strong swimmers and can use their speed in the water to occasional catch fish, crabs and even people. Spotting a leopard on the Serengeti is not always an easy task. They prefer trees with leaves so tour groups that get underneath the branches of said trees with a leopard in them risk being pounced on. 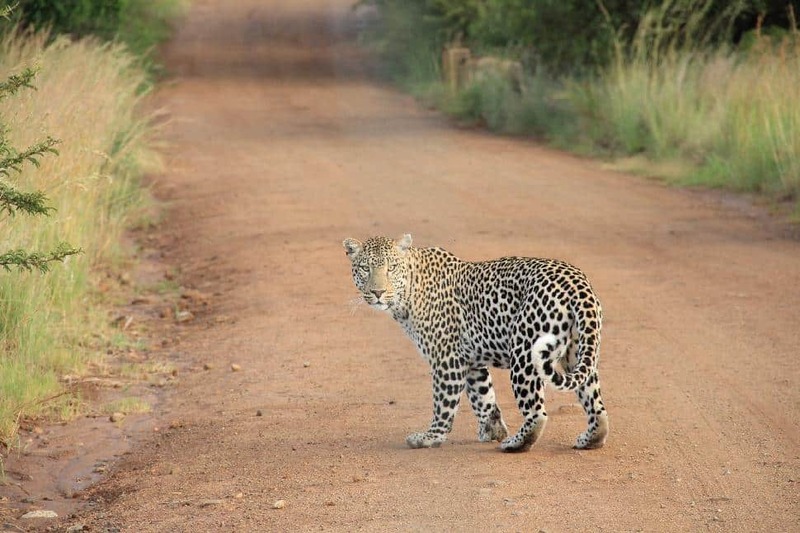 Those who do manage to spot a leopard are considered one of the lucky safari goers as they can be difficult to find. Cheetahs are the fastest land mammal in the world. 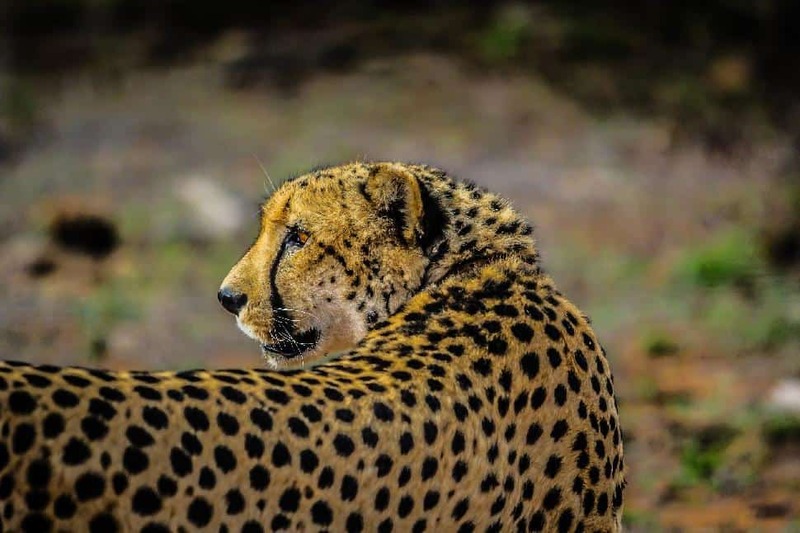 With their long, slender bodies and spotted coats, the cheetah is built for sheer speed rather than a balance of strength and grace like their similar looking cousin the leopard. Like lions, the cheetah will spend the majority of its day lounging around, conserving its energy for the fast paced chase it uses to wear down and eventually kill its prey. Unlike the lion, the cheetah is a solitary hunter. For those who do manage to spot a cheetah with others, they will be privileged to see a female that is still teaching her cubs to hunt before they strike off on their own. Cheetahs are the most difficult of the big cats to spot on the Serengeti; even leopards are a more common find. It is not just because cheetahs are solitary hunters and their spots provide unparalleled camouflage, but it is also because there are so few cheetahs left in the wild. There are fewer than 10,000 cheetahs left in the wild throughout Africa today. Considering in 1990 there was over 100,000, this is a dramatic drop. As scavengers like to eat their helpless cubs and diseases from domesticated dogs have ravaged populations, those on safari that manage to spot one of these majestic big cats lounging on the plains or on a thrilling high speed chase should consider themselves lucky, one day they may be the very last cheetah that humanity will ever see in the wild. 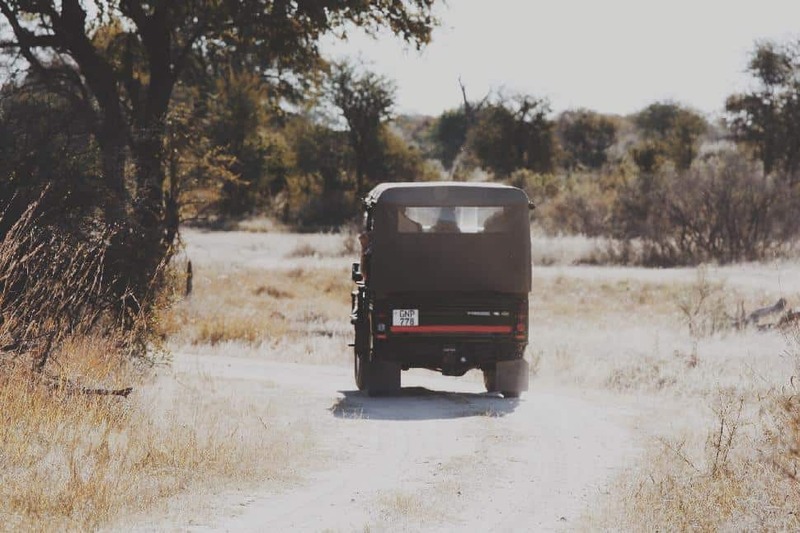 Have you gone on safari?